(P2) Winning the award is good for business. 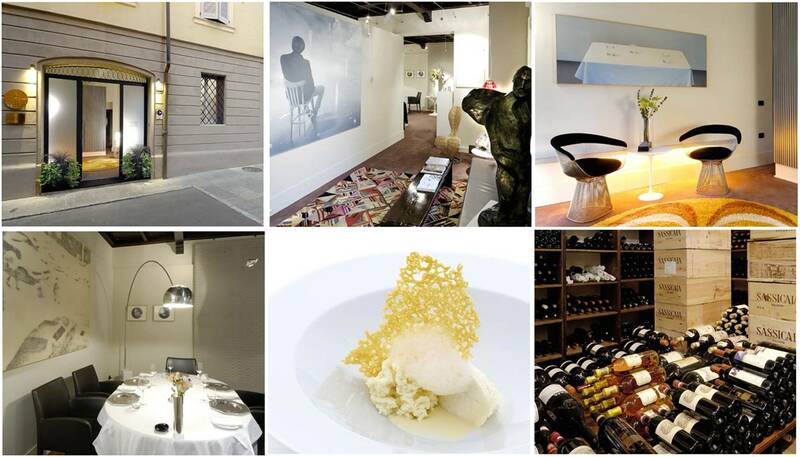 The Osteria Francescana is fully booked until November. People must make a reservation six months in advance. Customers will fly to Italy just to eat at the restaurant. The judges gave Bottura the award for his creative and original food and traditional ingredients. Bottura makes amazing shapes with cheese. He creates, “forms and textures most diners will never have experienced.” One of his best-known dishes is a dessert called, “Oops, I Dropped the Lemon Tart“. The chef drops it from half a meter and it smashes on the plate. Do you like Italian food? Why or why not? Why do you think Italian food is so popular? Would you order the dessert, “Oops, I Dropped the Lemon Tart”? Why or why not? What is the name of the #1 restaurant? How many times per year is the award given?